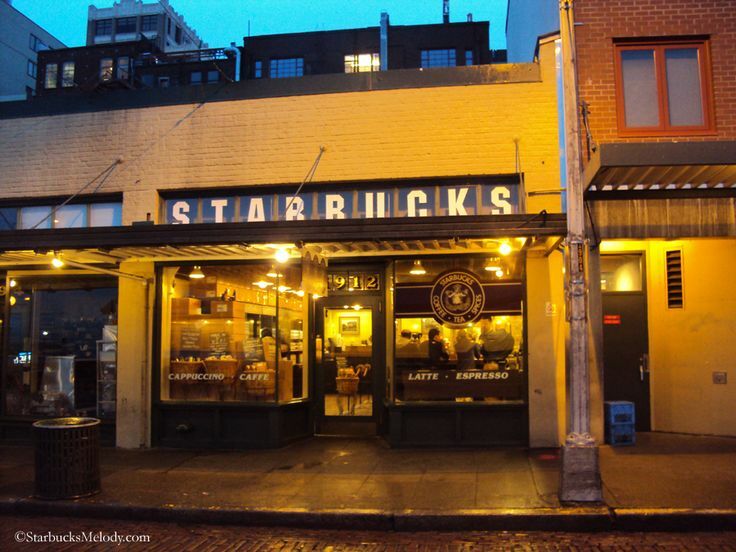 Recent blog posts have presented a more bearish outlook for the coffee/sugar factory known as Starbucks (SBUX), though short-selling in general in this environment remains uniquely difficult. At a minimum, however, we surmised that Dunkin' Donuts (DNKN) figured to offer a better risk/reward profile for longs from both a technical and fundamental perspective. And while that thesis has taken some time to play out this year, it sure looks like this summer is a turning point where DNKN may be ripe to narrow the huge spread in market cap between them and SBUX. Starbucks may also be taking a backseat in the Seattle area to an $11.5 billion market cap biotech firm called Seattle Genetic, which focuses on therapies for cancer treatments. 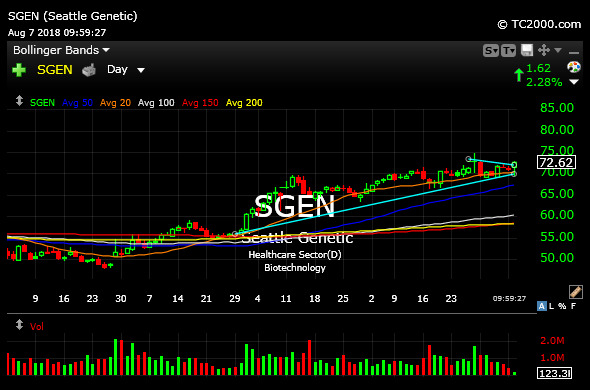 On the SGEN daily chart, below, we can see what is easily one of the cleaner setups in the entire biotech sector. And when you consider the ONCE (Spark Theraputics) blow-up this morning to the tune of 31%, it is all the more impressive to see SGEN resist any type of irrational, knee-jerky pin action selling.